If so, contact Jackson Total Service for 24-hour air conditioning repair 7 days a week in Estero, Florida – nights, weekends and holidays! Jackson Total Service is the company to rely on for all of your air conditioning repair needs. The Jackson Family has been serving Southwest Florida since 1964. We have helped thousands of area homeowners, businesses, and property managers solve their challenges with their HVAC systems. We all love living in Southwest Florida with its year-round tropical climate. However, for those of us who have experienced losing their air conditioning in the peak of summer, the tropical weather can be oppressive. 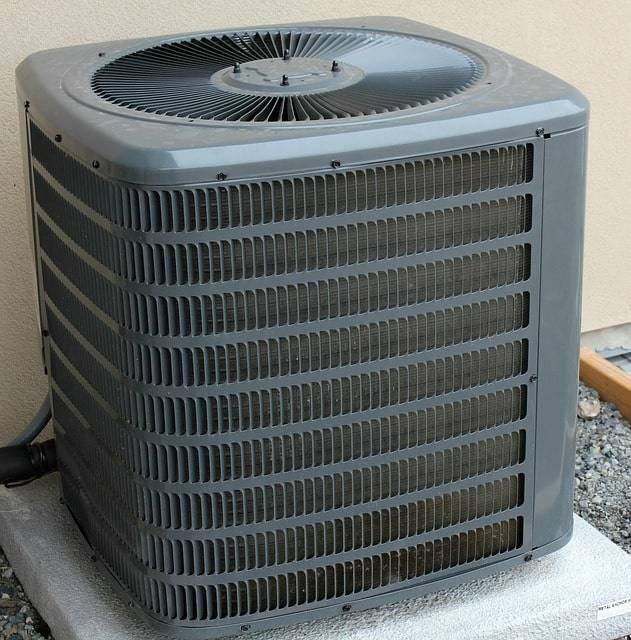 If you need your air conditioning system serviced or repaired, call Jackson Total Service for expert air conditioning repairs in Southwest Florida at fair and honest prices. We are available 24 hours a day, 7 days a week for emergency repair services.